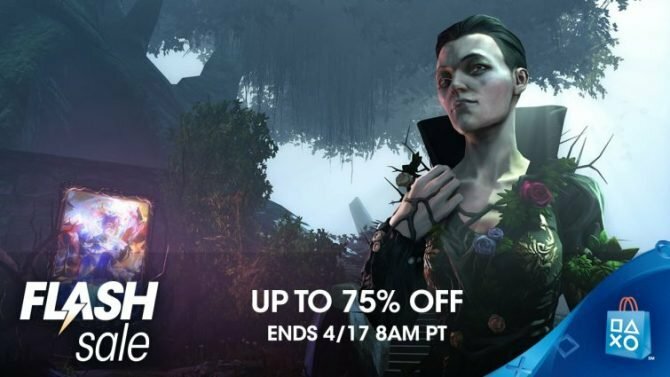 Save up to 70% this weekend in the PlayStation Store on titles like the complete season of Life is Strange and Rise of the Tomb Raider: 20 Year Celebration. 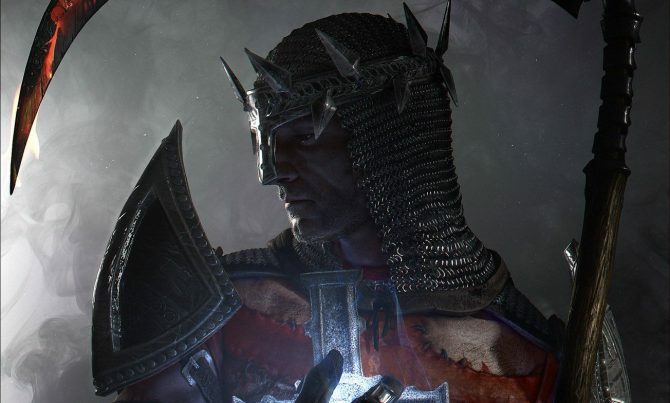 Save up to 70% in the June PlayStation Store Flash Sale on great titles like Assassin's Creed and Doom until Monday, June 25th. 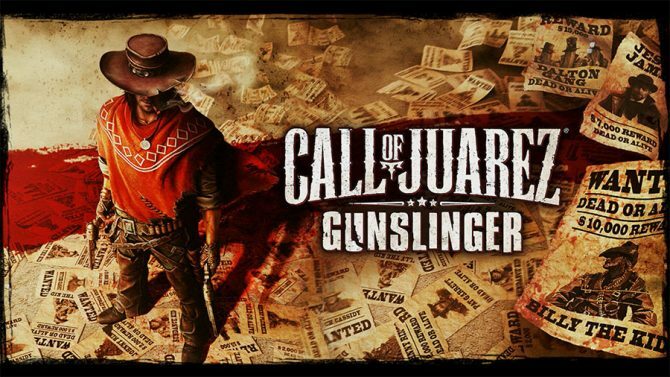 The digital stores for Steam, PlayStation, and Xbox Live have removed Call of Juarez: Gunslinger and Call of Juarez: The Cartel for purchase. 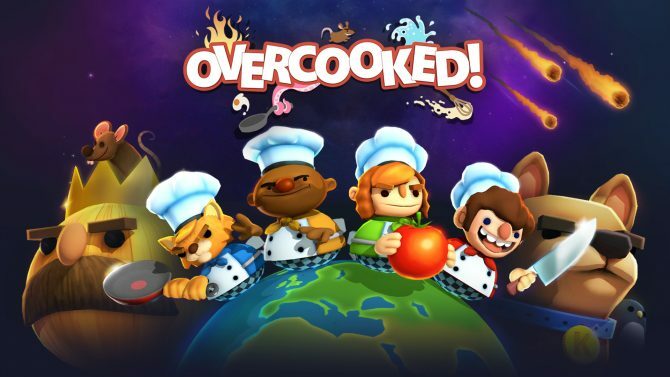 Sony Interactive Entertainment surprises PlayStation players with over 200 games under $10 including Darksiders II, Sleeping Dogs, and Rogue Legacy. 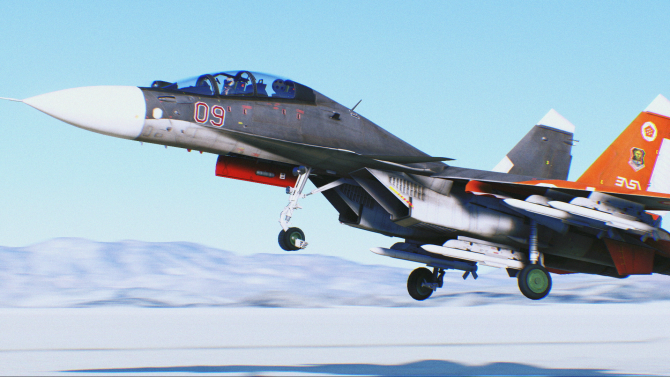 Ace Combat 7: Skies Unknown appears to be a return to form for the old and glorious franchise. 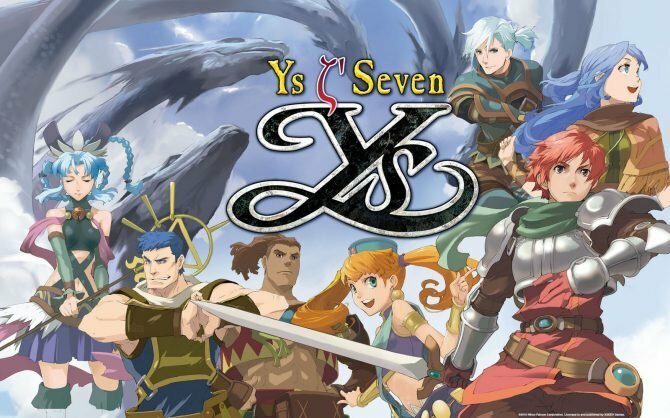 XSEED Games finally revealed the release date for the PC version of Nihon Falcom's PSP title Ys Seven, and its coming later this month. 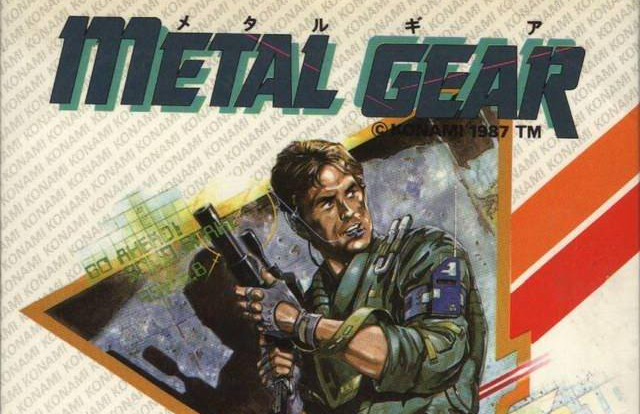 War has changed since Metal Gear released 30 years ago, but how much? Is there reason enough to look back? 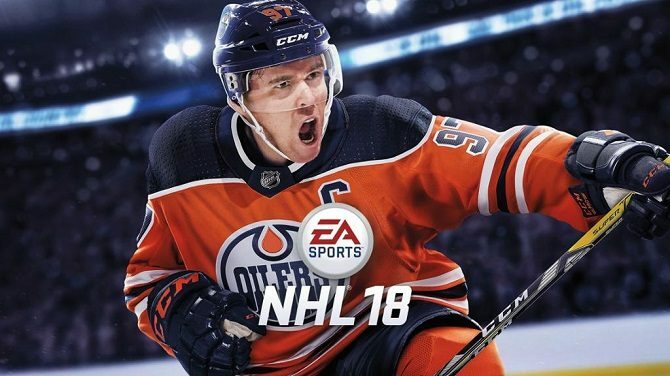 NHL 18 got a new gameplay trailer today that shows some of the new things this sports game brings to the table. 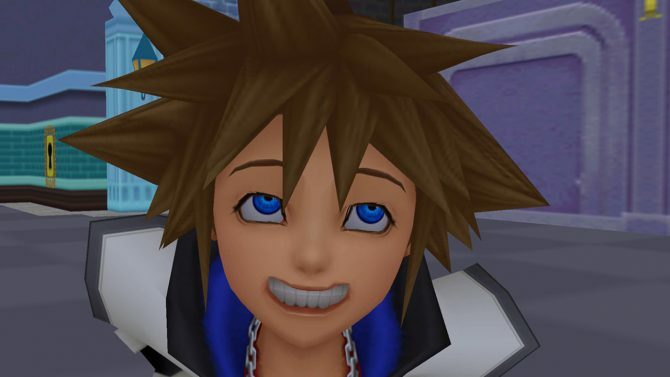 Kasumi, Mai Shiranui, Marie Rose and Kula Diamond stand back-to-back to give you a morning smile. 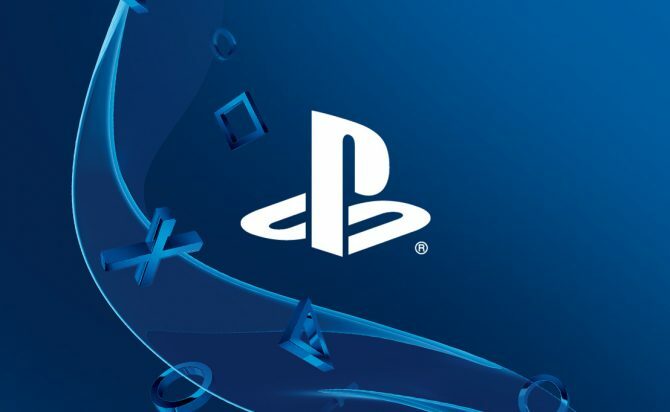 Sony has announced that they will hold it's E3 press conference on June 12th. 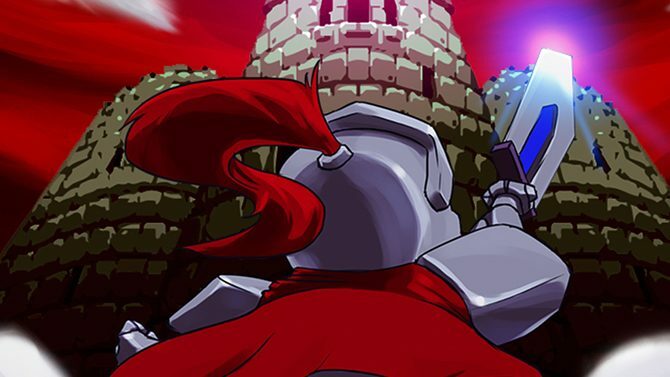 Two new PlayStation Sales are up on the Playstation Store. 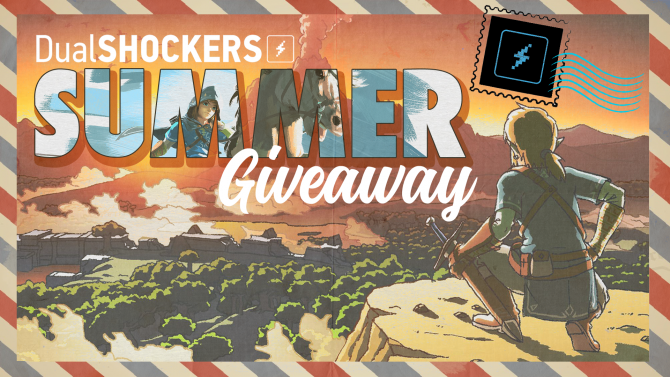 Save up to 75 percent on games from a multitude of consoles. 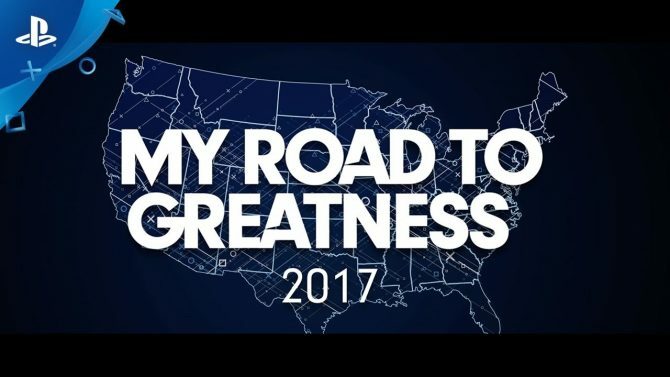 PlayStation's annual Road to Greatness Tour is hitting the road again this week, with a new contest letting fans decide where it may head next. 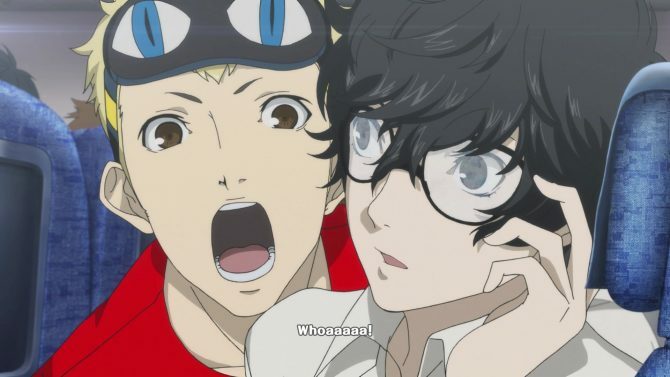 The US PlayStation Store's latest Flash Sale is focused on discounts up to 75% off on remasters, remakes, and a variety of other games and movies. 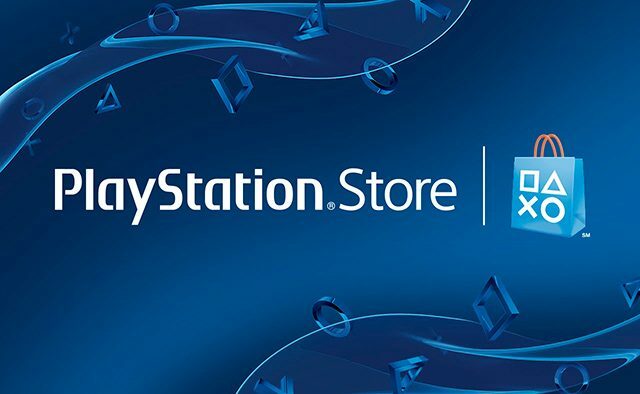 We wouldn't want you to miss out on these great deals going on over at the PlayStation Store for this weekend only.